Champi?! Yes, This Is How Oiling Your Hair Can Transform It! Women crave for long healthy locks; but long hair is not easy to maintain. Oiling your hair combined with a healthy diet is essential for hair growth, but most of us haven’t oiled our mane since our schooldays, right? Oil provides your scalp, roots and hair shaft with the nutrition they require to remain healthy, so a good old champi every week can work wonders for your strands. If you’re looking to grow your hair long, here are a few oils to get you started on that journey. Read on for the perfect oil for all your hair troubles! Massage your scalp to improved blood circulation and better hair growth. Be sure to spend at least 5-10 minutes massaging your scalp. Oil your hair once or twice a week. It is one of the simplest beauty tips for hair growth. 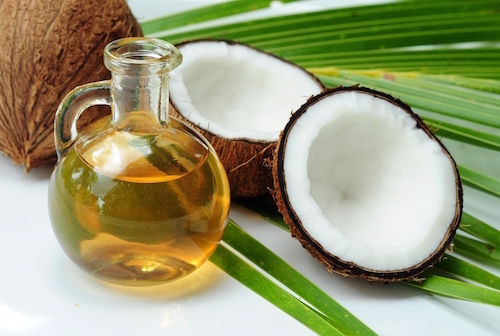 Coconut Oil - Your Grandma Was Right About It! If you’re Indian, you’ve heard your grandma swear by the dozens of ways she uses coconut oil in her beauty regime. It is rich in natural nutrients like vitamin E, vitamin K and iron. It heals damaged hair, dry hair and dandruff. It also contains antifungal and antibacterial properties. It is one of those products that will never fail you. 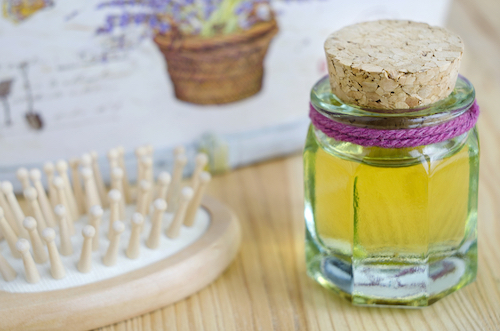 If you are bored of your regular coconut oil head massage, spice it up with some essential oils. Double up on the benefits of the hair oil and essential oils. Win-Win! 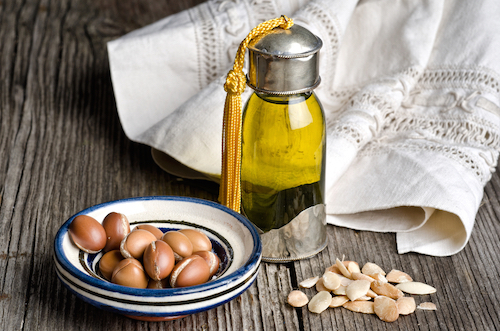 Argan oil is a product of Moroccan origin. Often referred to as a miracle oil, it is rich in antioxidants. Women swear by the dramatic wonders Argan oil can do for your hair. It is a great natural sunscreen. It works as a heat protectant and an intensive repair treatment for your hair. It improves elasticity, promotes hair growth, nourishes dry hair, reduces breakage, frizziness, brittle hair and leaves you with soft healthy locks. It is one of the most popular natural oils for hair. Argan oil is very pricey – but worth every penny! You can use it once a week or once a fortnight to maintain your mane. Don’t be tempted by the tons of inexpensive argan oils you find on the market, though; they are bound to be severely diluted and not worth the money. Avocados are a cult favourite among African Americans. It is one of their most treasured super foods. Avocado oil contains a high amount (approximately 72%) of monounsaturated fatty acids – which is higher than most other oils, including coconut and grapeseed. Avocados by nature are moisturizing, avocado oil has a high penetrative power and is non-greasy. It penetrates right through the hair and scalp, making it an amazing and light hair oil. 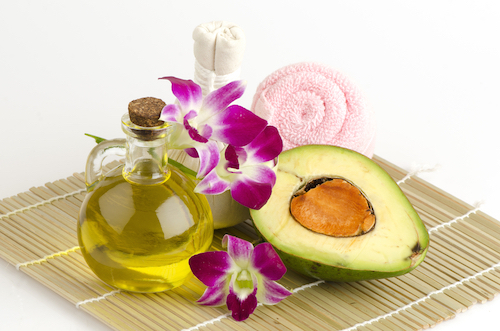 Avocado oil helps in treating dandruff and dry scalp conditions and promotes hair growth. Look for the cold pressed variety of avocado oil for your hair. 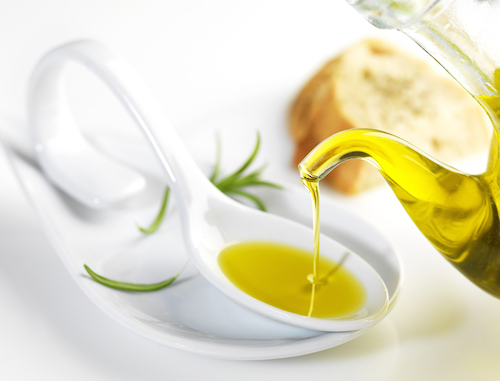 Olive oil is made up of fatty acids that coat the shaft of your hair, helping to keep it healthy and protected. 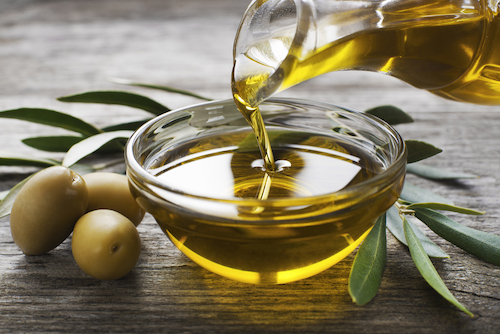 Olive oil is known to prevent hair loss, treat dry scalp, and improve moisture and shine. It also has antibacterial and antifungal qualities that protect the scalp from problems like dandruff. But people with oily scalps and thin haired beauties should stay away from this oil as it may be too heavy and can weigh down your hair. Olive oils are generally of three types – pure, virgin and extra virgin. pure Olive oils are generally used for external purposes like moisturizing the skin, oiling your hair, etc. Extra virgin and virgin oils are used in cooking and for other consumption uses. Vitamin E oil is popular for hair growth and shine. It is known to stimulate hair growth, relieve split ends, and reduce dandruff and premature ageing. Almond oil is rich in vitamin E and is full of healthy fats that can transform your hair if used on a daily basis. Almond oil has several important nutrients including polyunsaturated and mono fatty acids as well as vitamins E, D, B1, B2, B6 and A. All of these are miraculous nutrients that bring you one step closer to a happy, healthy head. Almond oil is widely used as a deep conditioning treatment for hair & scalp. Castor oil is known to stimulate hair growth, decrease hair loss, treat dry scalps, prevent split ends, and increase shine. All of these oils, however, are thick in nature, can be hard to wash off and may weigh down your hair. So use them in limited quantities, and it’s best if you dilute them with thinner oil. Grapeseed oil is a great carrier oil – it’s thin, easy to rinse off and great for your hair. Jojoba is the only oil whose molecular structure is similar to oils naturally produced by your scalp (and skin), making it a fantastic moisturizer. It is packed with almost all of the vitamins and minerals essential for healthy hair and skin, namely, vitamin E, B-complex, copper, zinc, selenium, iodine, and chromium. Jojoba is one of the best oils to deal with dry, damaged hair, dandruff, hair loss. It can be used for all hair types, but is particularly beneficial for dry, damaged hair. Psst: Invest in some quality jojoba oil and it can double up as a fabulous skin moisturizer. Now who doesn’t love a product that has more than one use?! So what are you waiting for? Go grab a bottle of oil and pamper those tresses. Images: Shutterstock MUST-READ: 8 Surprising Reasons Your Hair Isn’t Growing!! MUST-READ: Unwashed Hair? 8 Super Quick Fixes For The Lazy Girl!